Thanks for signing up for the 2019 C-VILLE-athon! 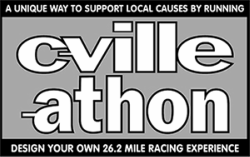 We encourage you to use social media to share photos of yourself at C-VILLE-athon races with the hashtag #cvilleathon. Let's spread the word and get another 100+ finishers in 2019! 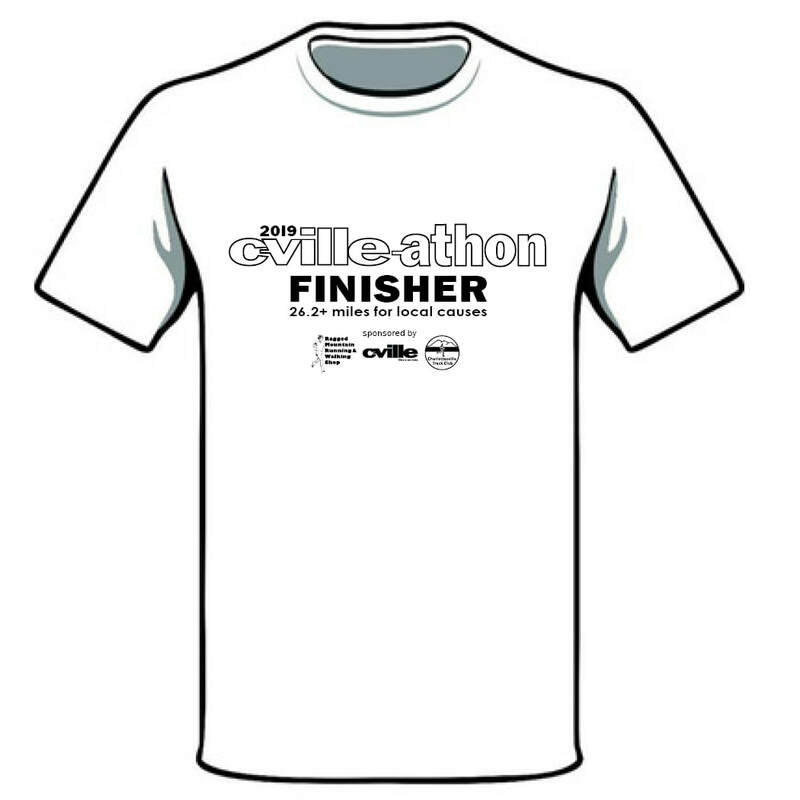 Your completed checklist must be submitted via email by December 31, 2019 to receive your FREE finisher's shirt.